From King’s Park to Koondoola the ‘bush in the city’ is an essential part of the character of Perth and cherished by generations of Western Australians. But we are alarmed to find that local governments have listed many urban bushland reserves for prescribed burning this Spring. Our members have also noticed new fire breaks in Landsdale Reserve in Darch, apparently in preparation for a prescribed burn. This area is Bush Forever site 199. It is part of the Threatened Ecological Community 20a Banksia attenuata woodland over species rich understory. And, it is in excellent condition. Despite meeting with City of Wanneroo, UBC has been unable to convince them that burning of this small reserve is unnecessary. It is after all surrounded by both firebreaks and roads. We are also concerned that the City of Wanneroo has 20 urban reserves listed for prescribed burning in October through to early November. They include Lake Gnangara, Hepburn Park, the Mindarie Foreshore, Lake Joondalup Foreshore and Gumblossom Park. No to prescribed burning on the Swan Coastal Plain! We recognise that prescribed burning is a management tool to prevent wild fires in rural areas. However, we disagree with prescribed burning in small urban bushland reserves. Often firebreaks and roads already protect these areas! UBC’s position is that controlled burns in bushlands and wetlands on the Swan Coastal Plain should not occur. In these vegetation complexes, fire adds to the stressors already adversely affecting our bushlands and wetlands. Fire kills and injures fauna, reduces or eliminates food and destroys leaf litter. It also causes loss of native seed germination and loss of habitat including mature trees. Animals in these urban bush islands do not have easy access to other refugia. Nesting birds in Spring are particularly vulnerable. Fires also lead to degradation and erosion of soil, further exacerbating loss of biodiversity. We call on local governments and the Department of Conservation, Biodiversity and Attractions to reconsider blanket prescribed burning for urban bushland. 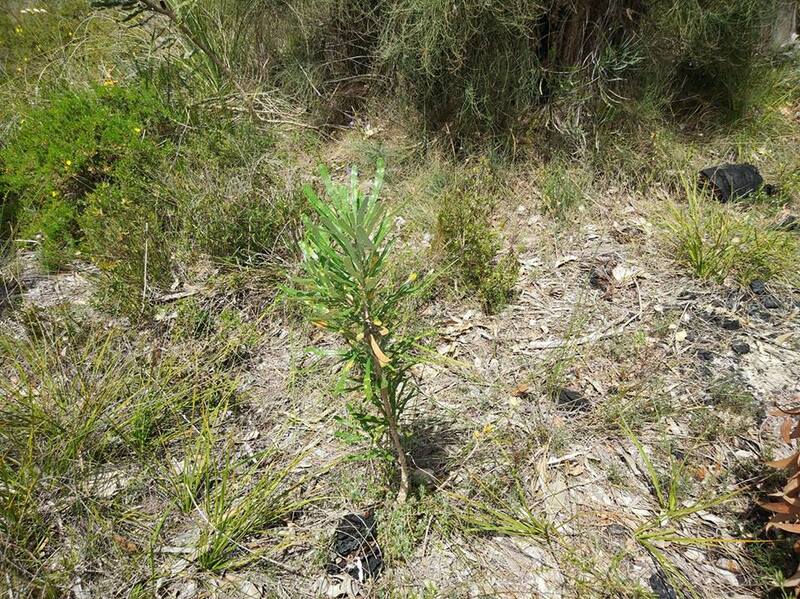 Let your elected representative know how you feel about burning urban bushland. Urban bushland is fragmented already. Where can animals go to to escape the burn ? What is there to eat if enough areas are burnt at once? Birds are nesting later this year. They need insects and vegetation to feed the young , shelter from predators and secure nests and roosts !!! I agree, leave or bush alone, it is already stressed enough! Burning our bush sends a message that it is good for the bush. As a volunteer, restoring over burnt bushland, this is contrary to what I am seeing. Where is the evidence for burning? If local governments are going to burn our bushland, I want the evidence. 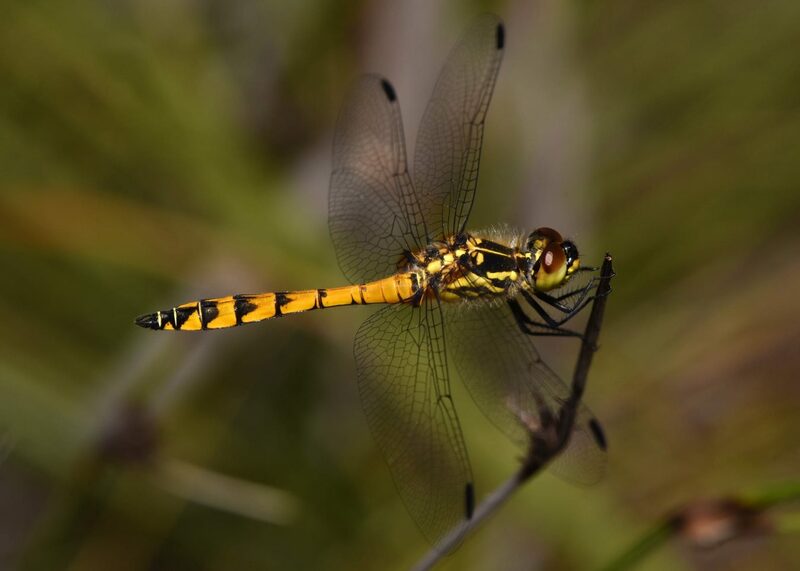 When nearby residents insisted that Paganoni Swamp be burnt, only flora and fauna surveys where performed whereas the smaller critters of insects and fungi are the most important to bushland recovery. The preliminary results showed an increase in particular weed species rather than native plants. Thank you UBC for taking action!